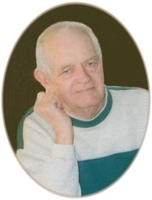 Provide comfort for the family of Donald Leo Snow with a meaningful gesture of sympathy. Viewing will be 4-8PM Friday at the funeral home. A graveside service will be 10AM, Saturday, March 23, 2019 at Sunny Lane Cemetery in Del City, OK.
Donald Leo Snow, 78, of Oklahoma City, Oklahoma passed away March 16, 2019 in Indiana. He was born January 1, 1941 to Leo and Hazel Snow in Oklahoma City, OK. He was a loving husband, father, grandfather, brother and friend who will be greatly missed. Donald was preceded in death by his parents; and wife, Sharon Snow. He is survived by his daughter, Shellie Harrison and husband Ray of Markle, IN; grandson, Cole Harrison of Markle, IN; sisters, Betty Rickard and husband Clyde of Oklahoma City, OK, and Bobbie Inman and husband Harold of Topeka, KS. 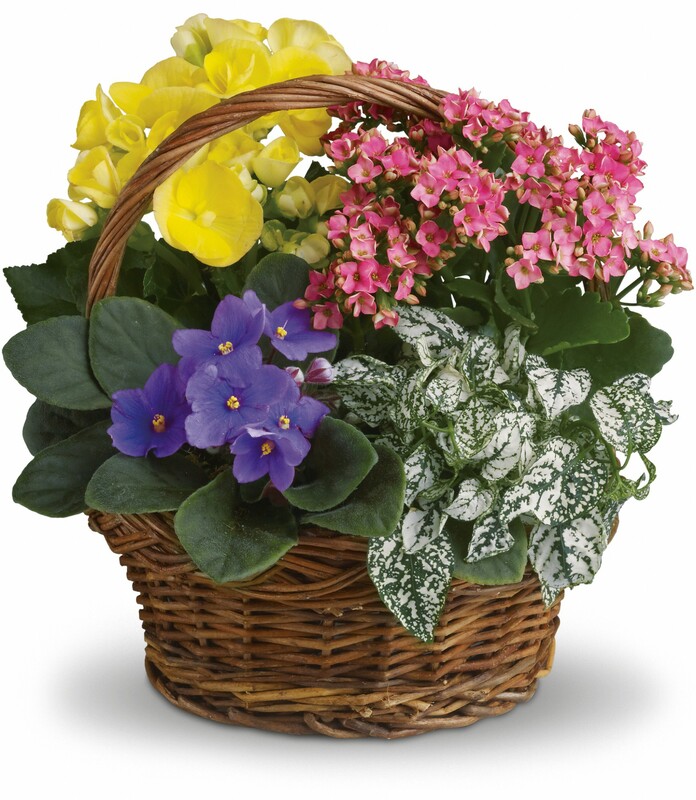 To send flowers in memory of Donald Leo Snow, please visit our Heartfelt Sympathies Store. We encourage you to share your most beloved memories of Donald Leo Snow here, so that the family and other loved ones can always see it. You can upload cherished photographs, or share your favorite stories, and can even comment on those shared by others. 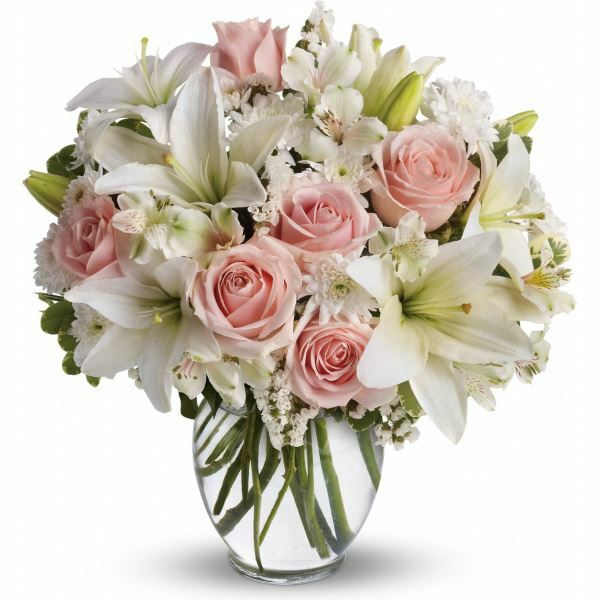 Provide comfort for the family of Donald Leo Snow by sending flowers. Heartfelt Sympathies Store purchased flowers for the family of Donald Leo Snow.